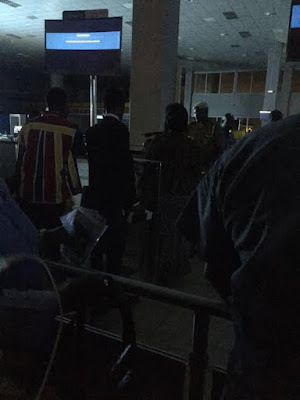 The Murtala Mohammed International Airport has been without light since about 3/4pm today. International passengers, including passengers from Emirates and Turkish airlines, have been unable to pass through immigration because of lack of power. The generator, the airport authority claims, has packed up. How can our generator not have back up? 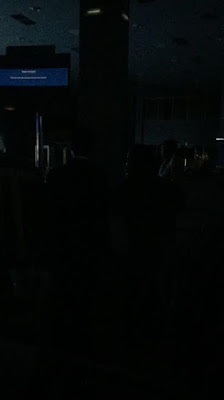 So now people are in perpetual darkness as they wait for the airport authority to do something.